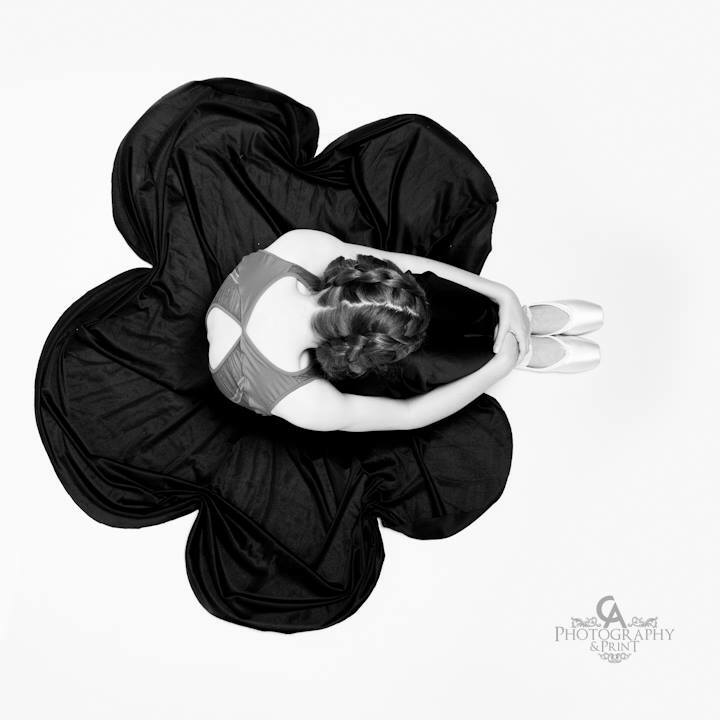 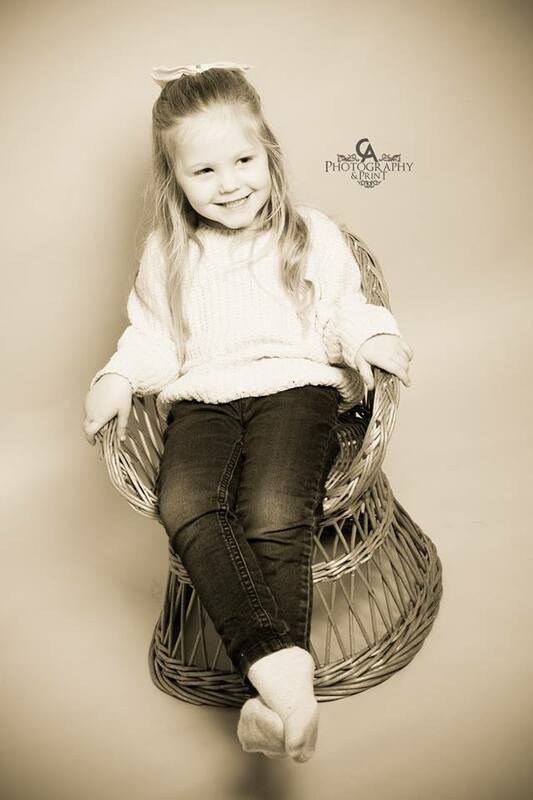 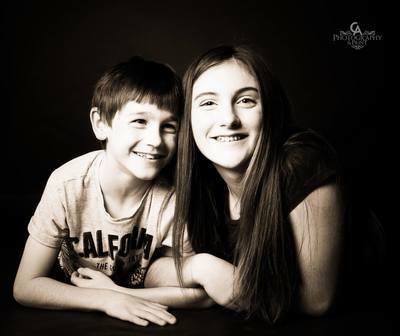 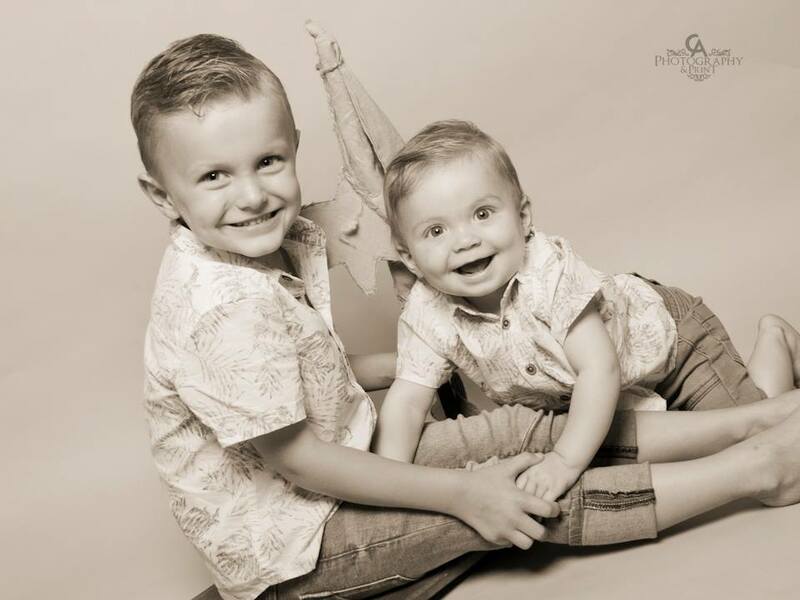 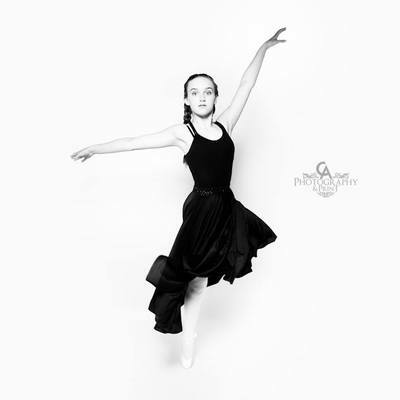 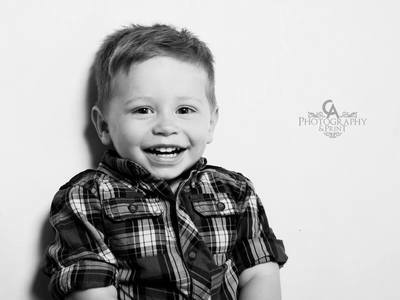 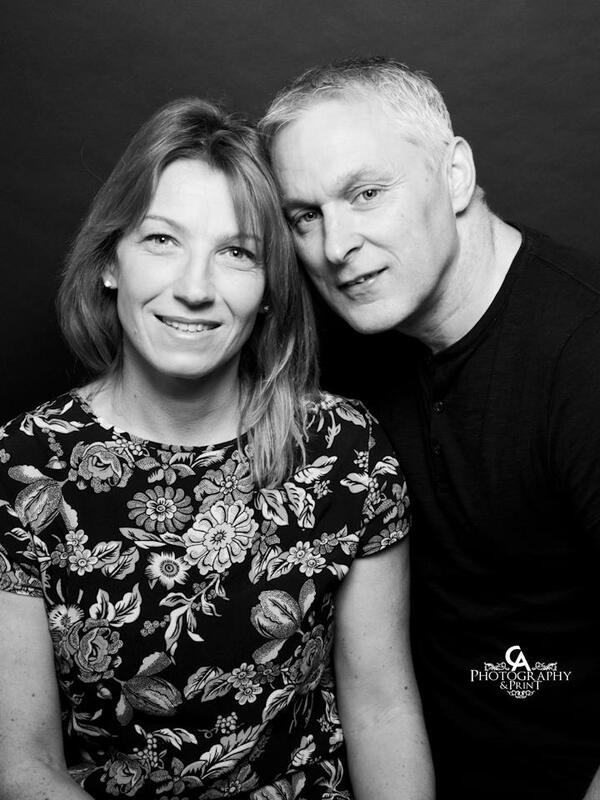 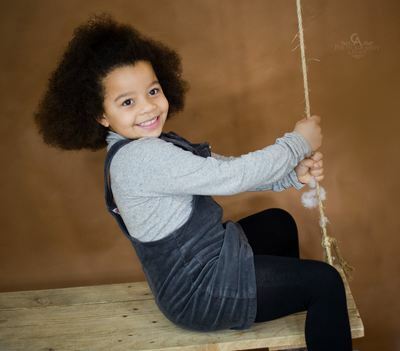 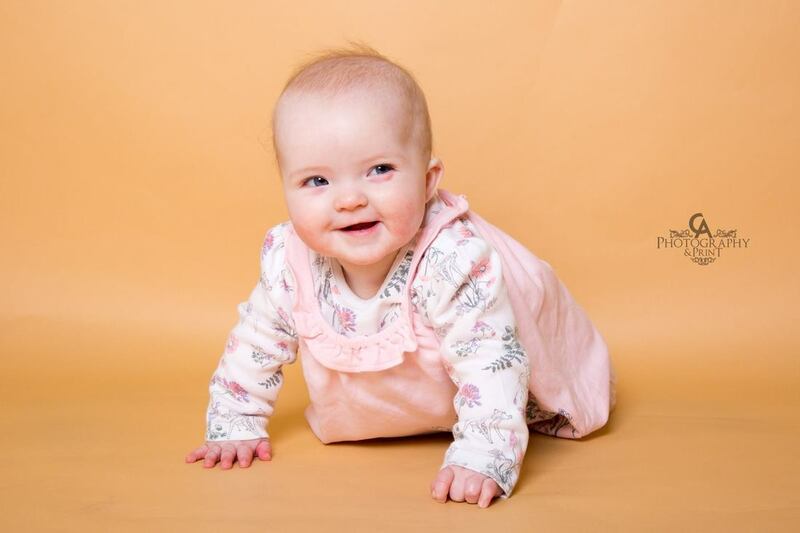 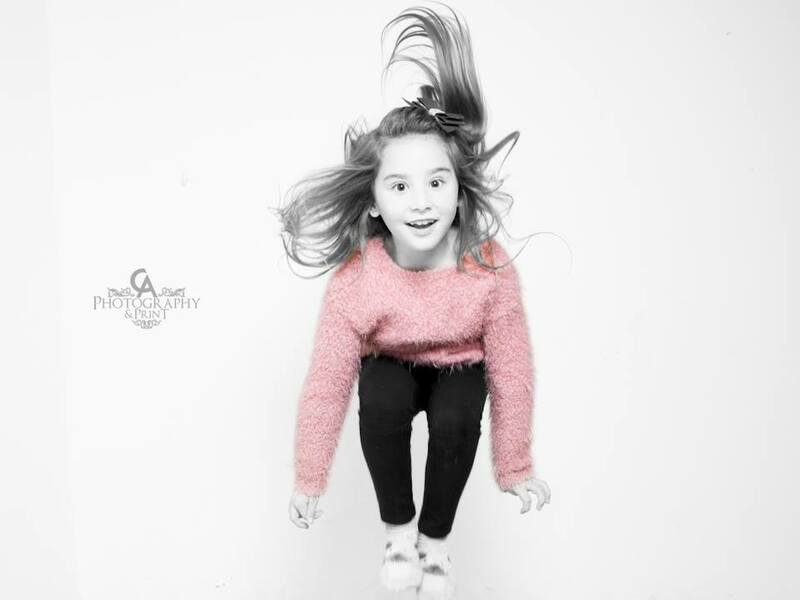 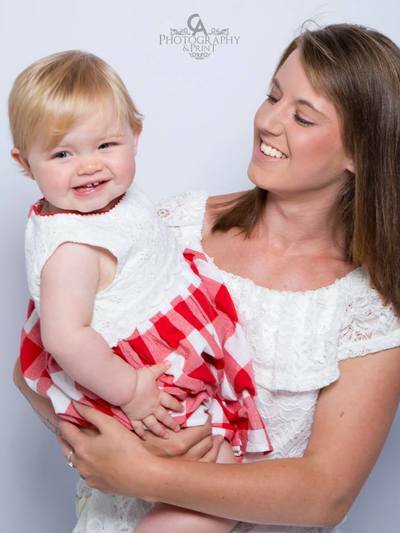 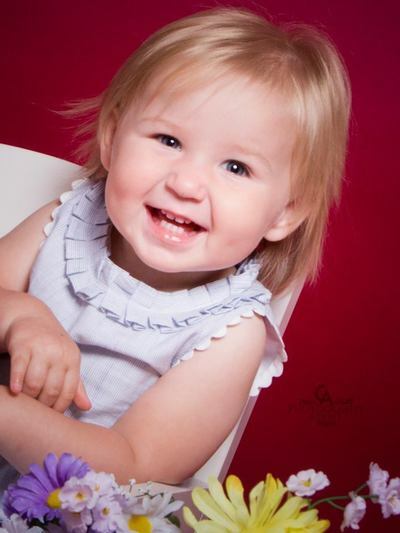 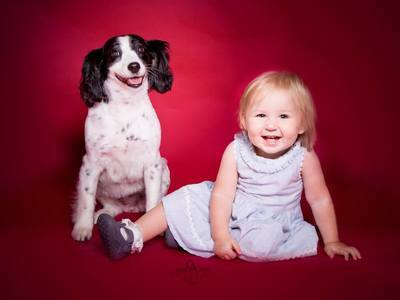 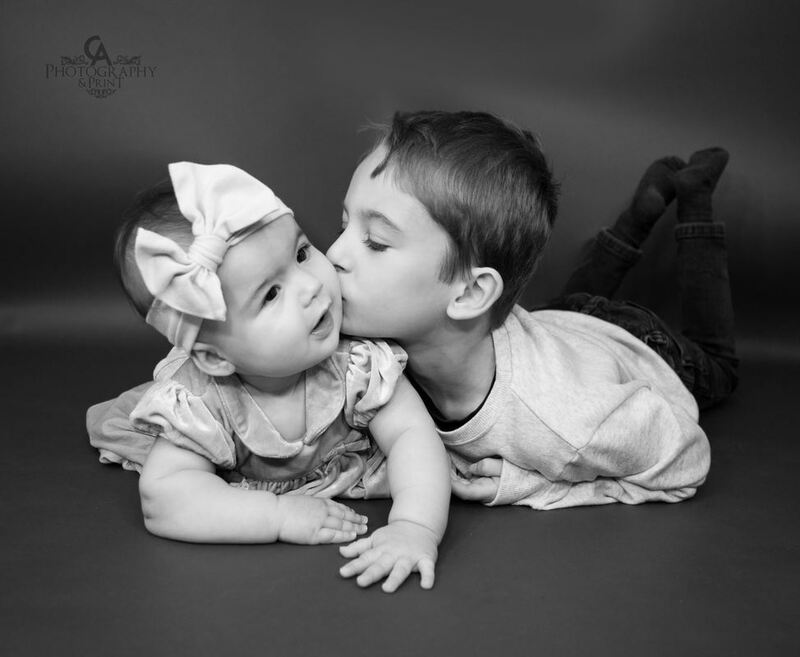 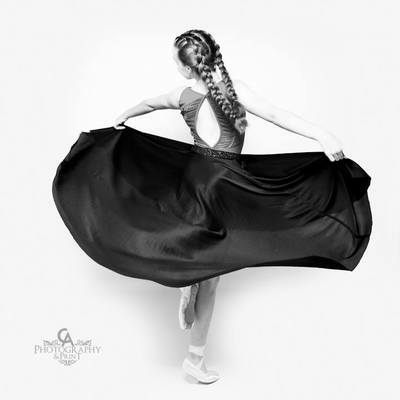 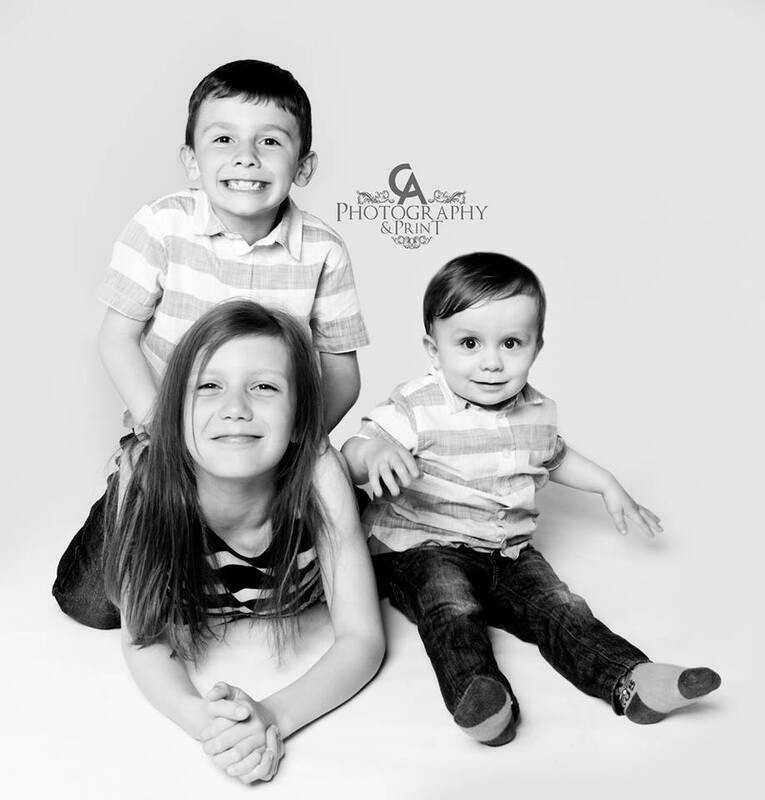 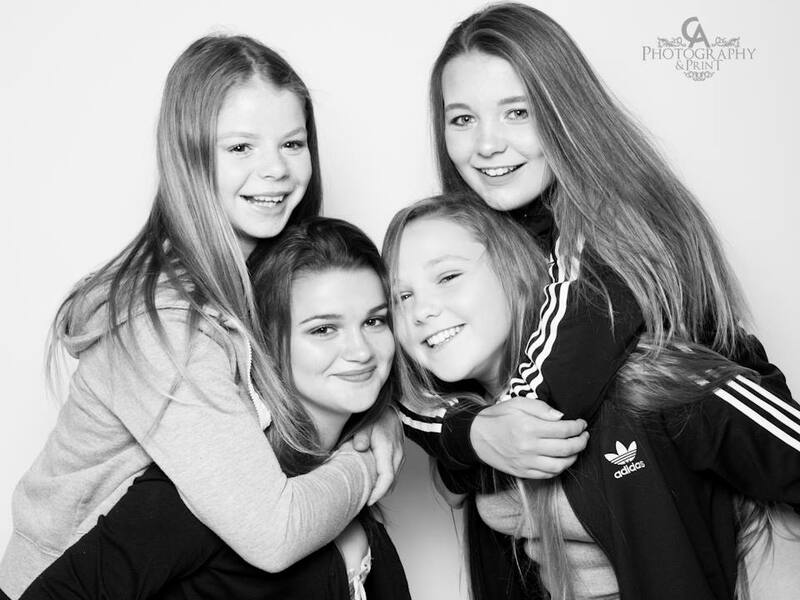 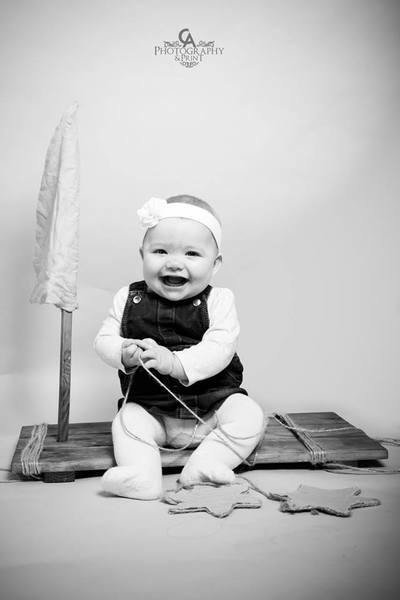 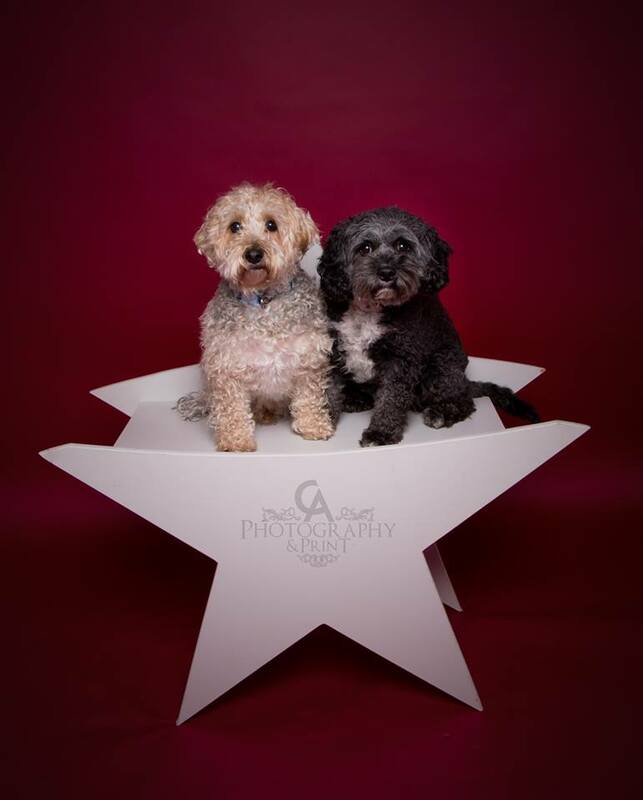 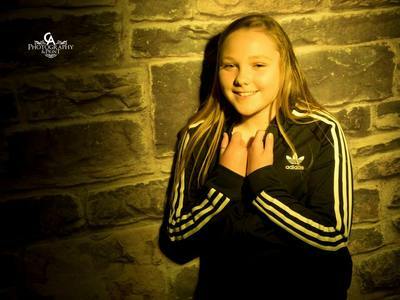 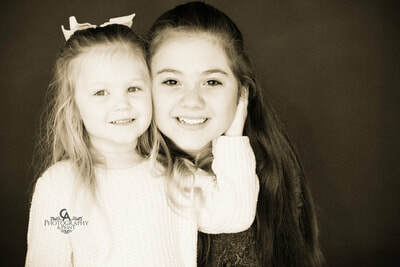 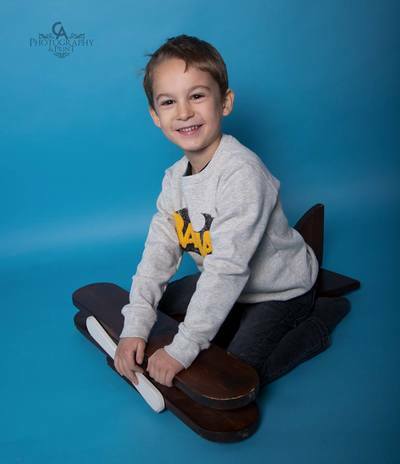 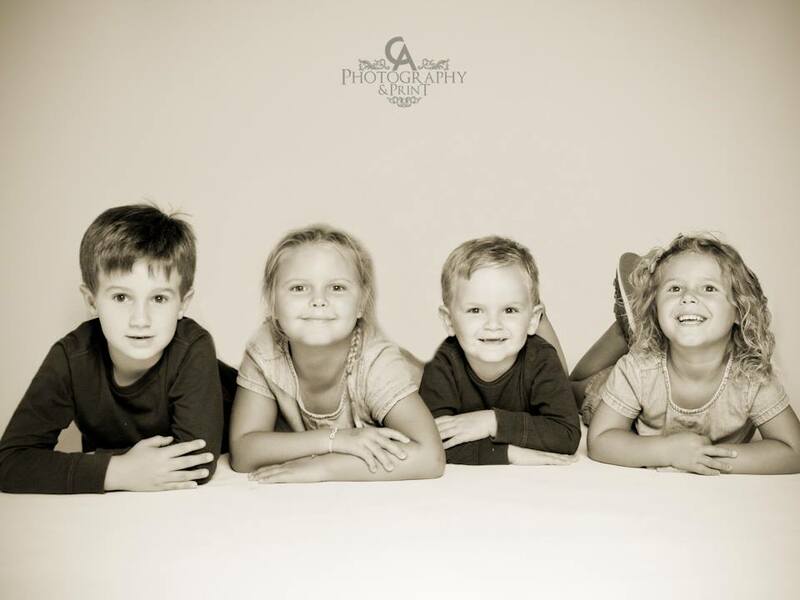 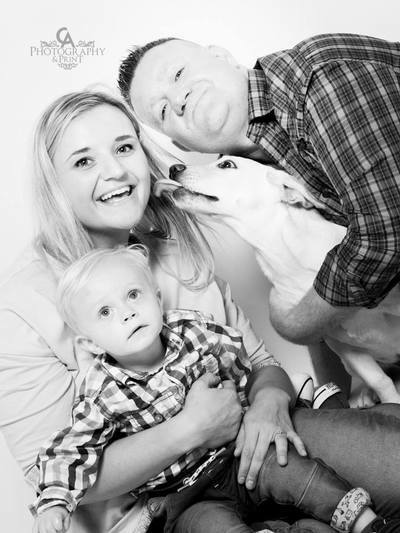 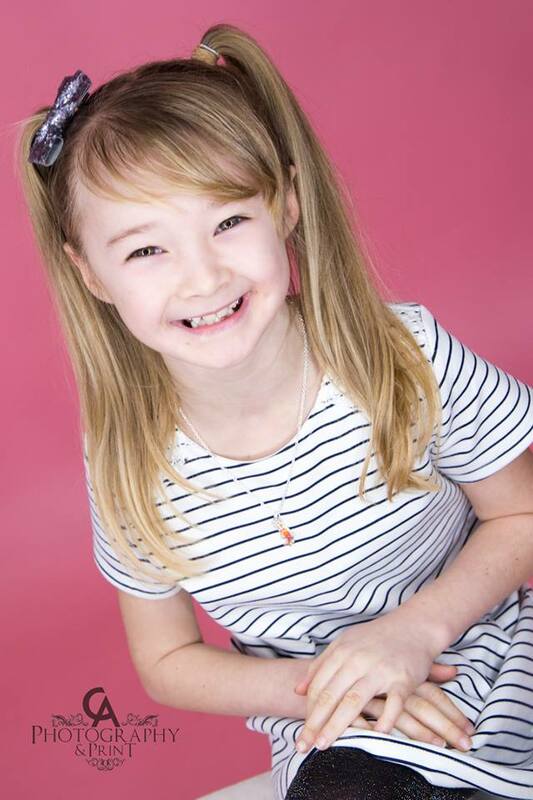 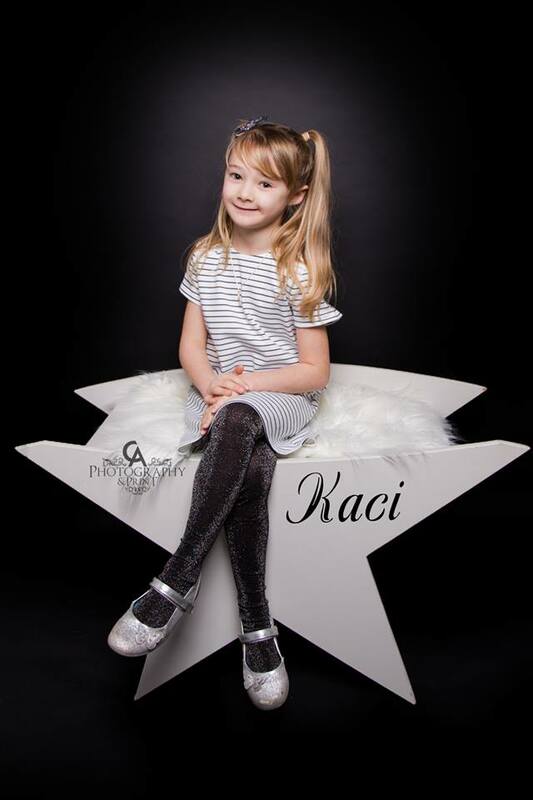 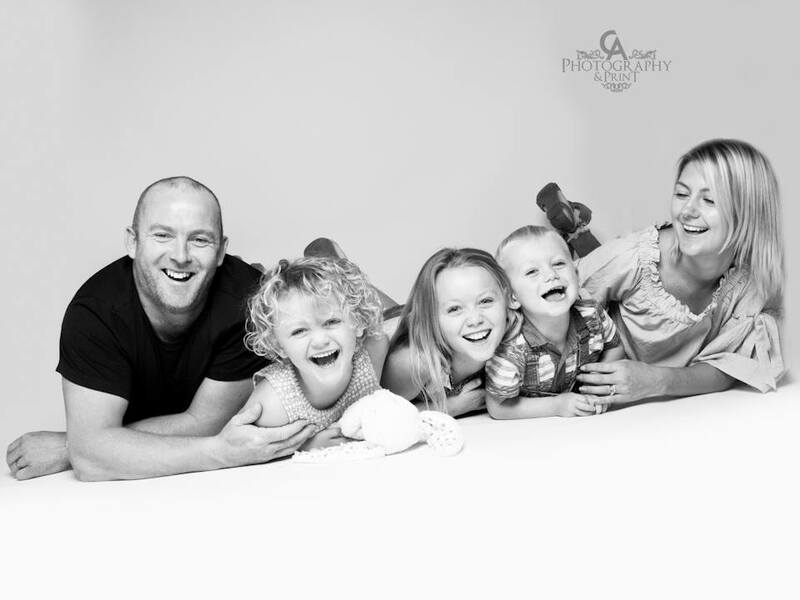 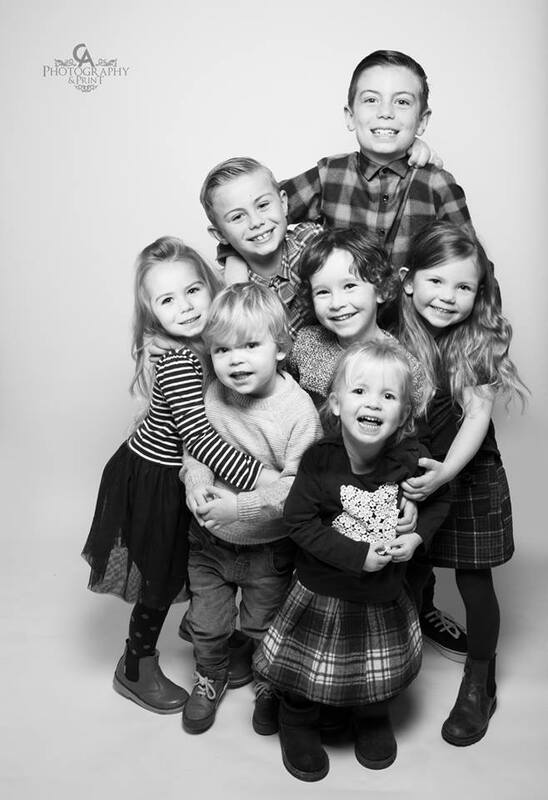 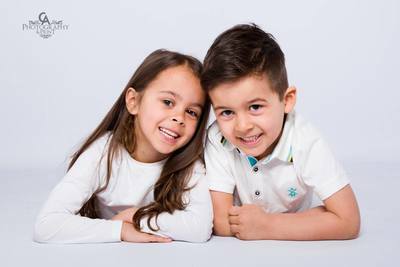 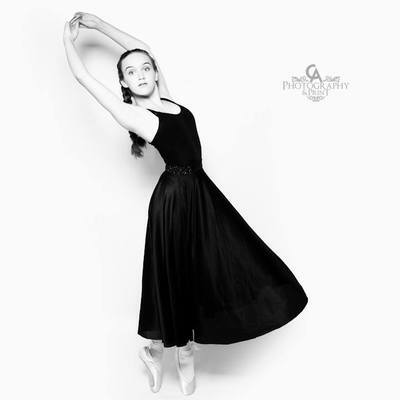 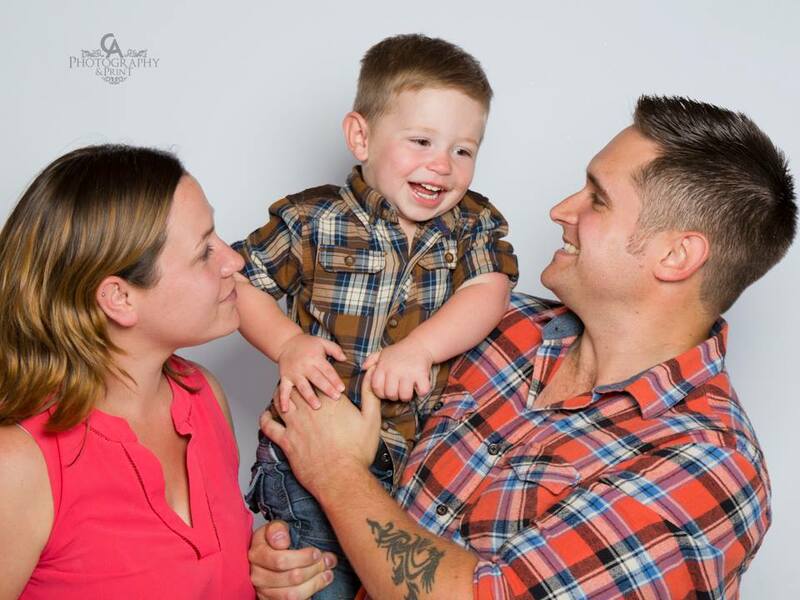 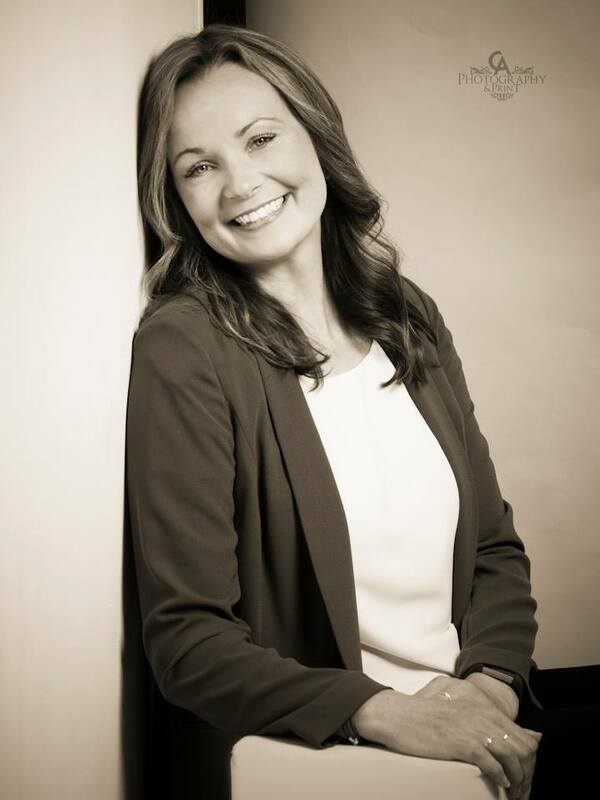 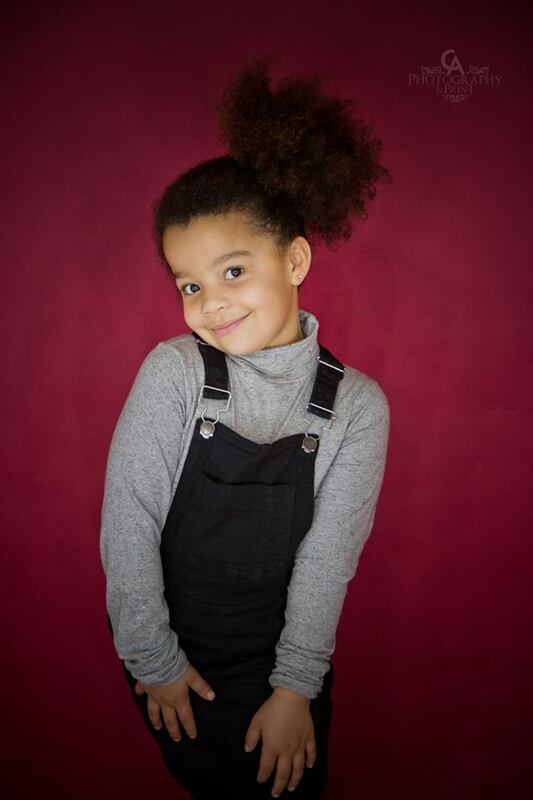 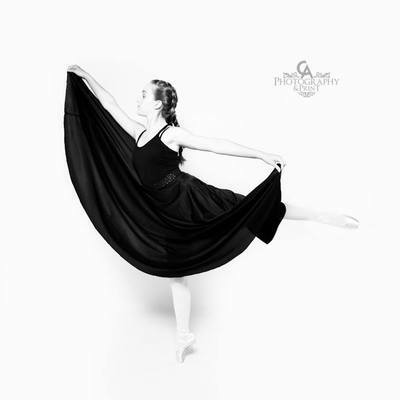 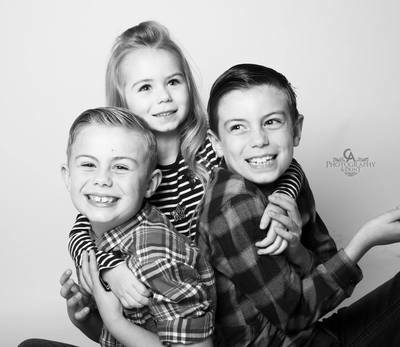 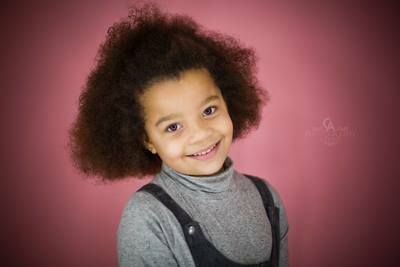 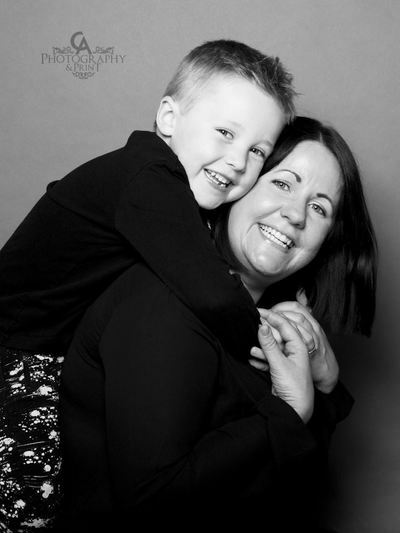 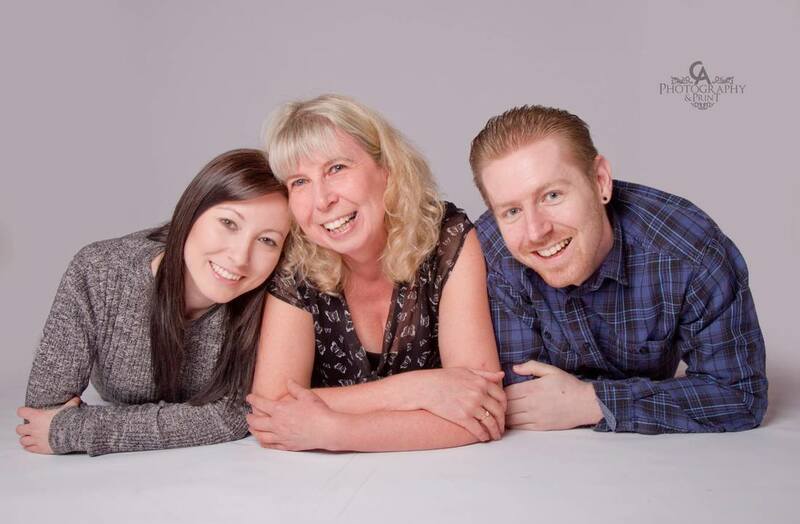 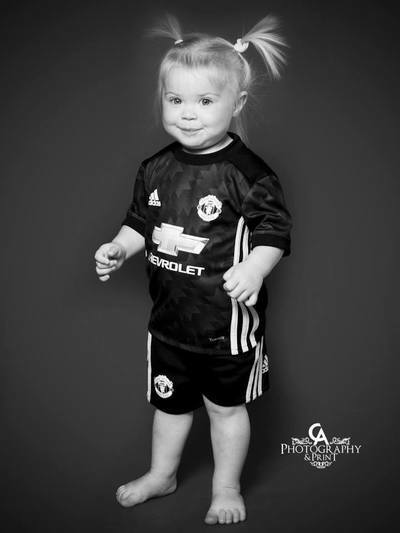 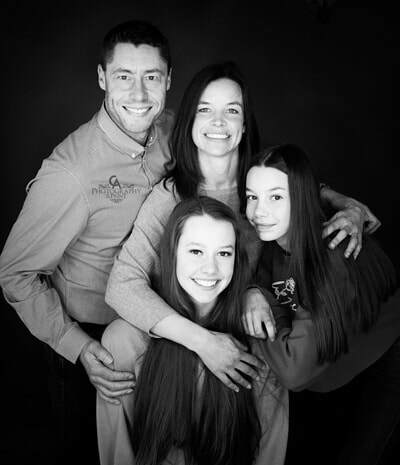 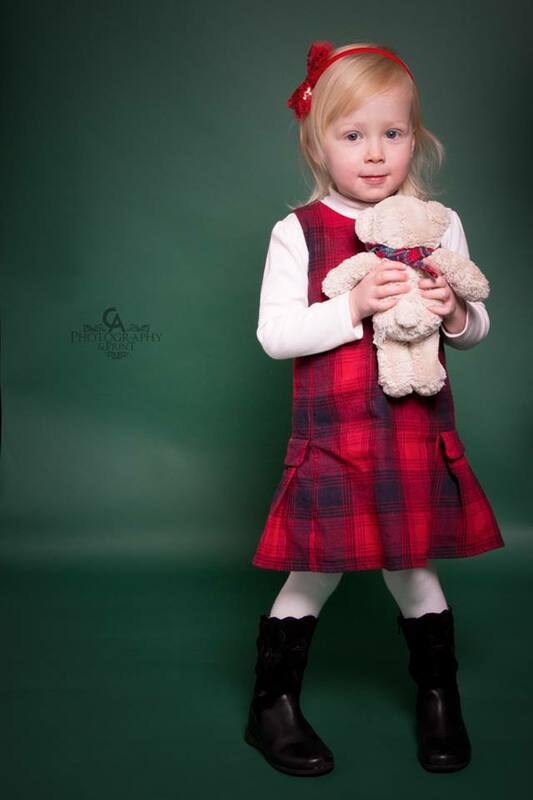 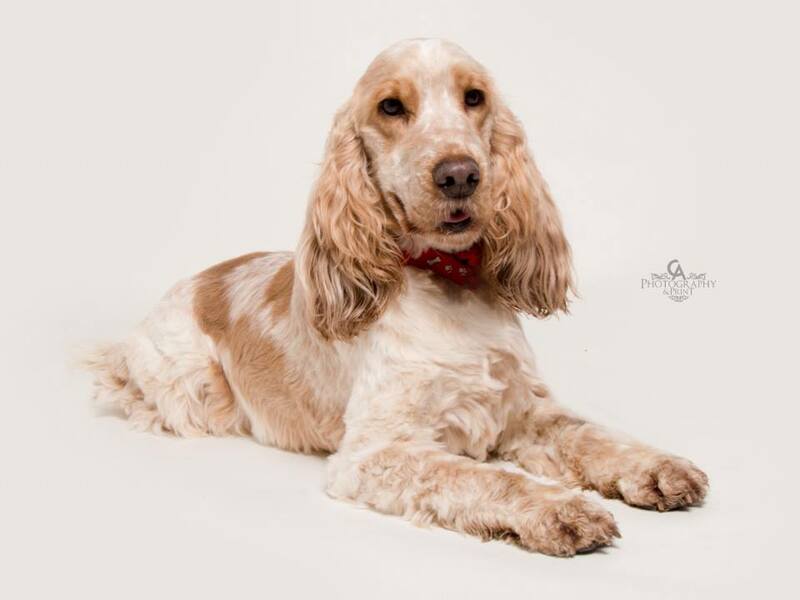 Large Family sessions at CA Photography are only available Tuesday to Saturday, 10am-1pm. 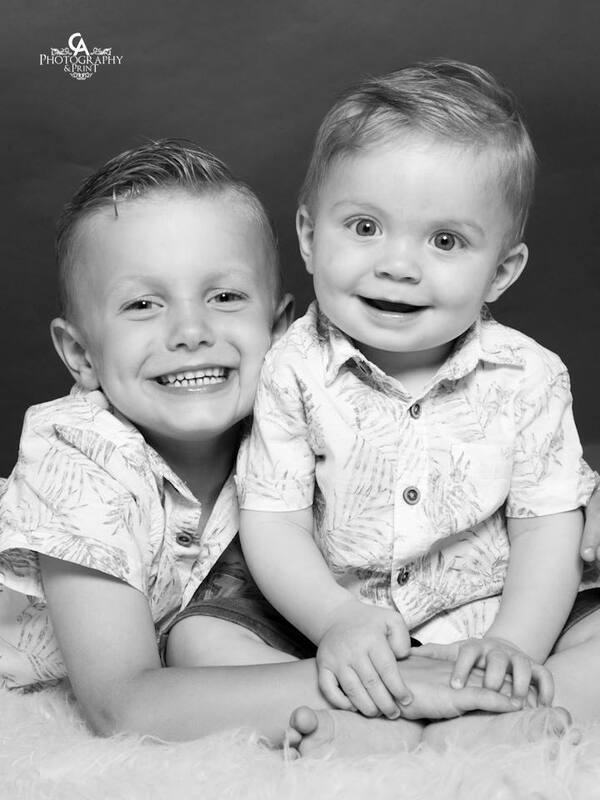 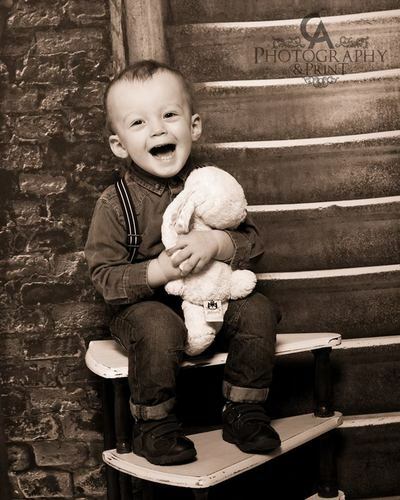 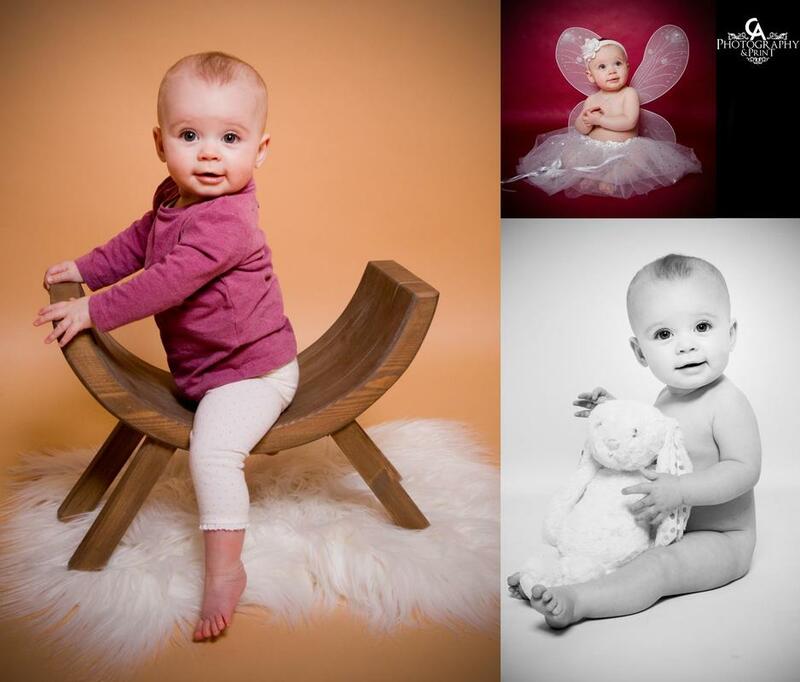 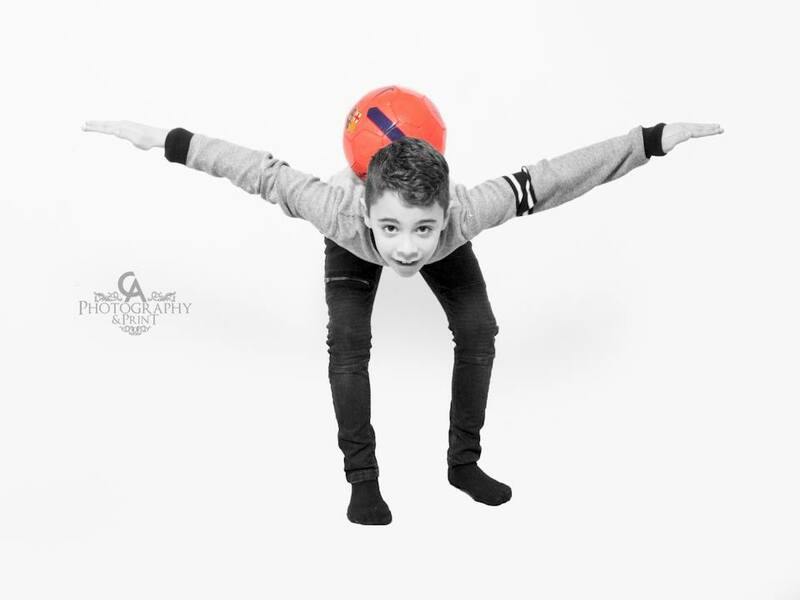 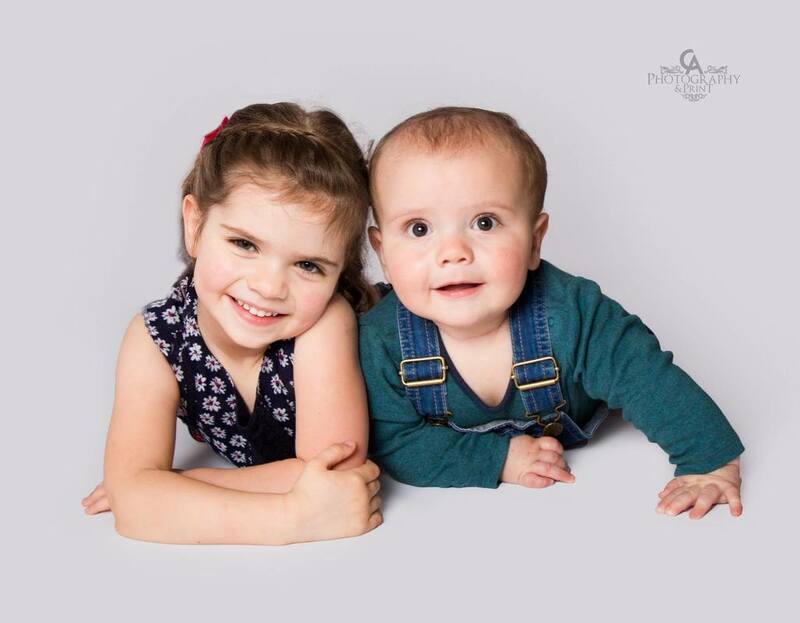 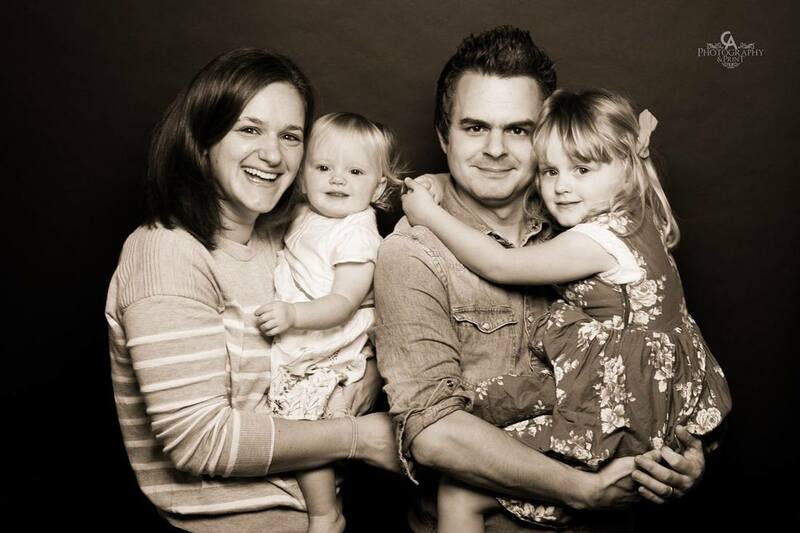 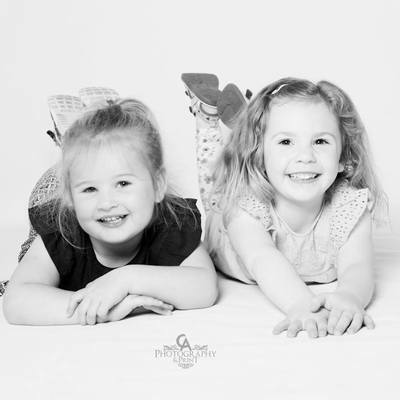 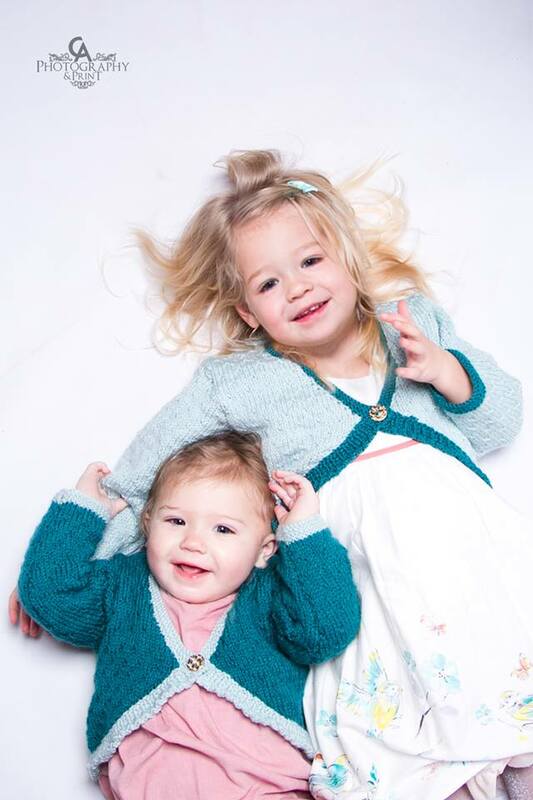 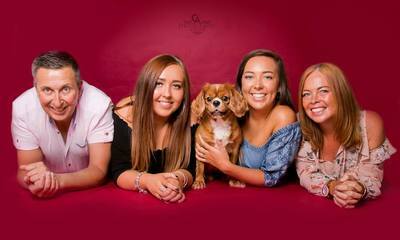 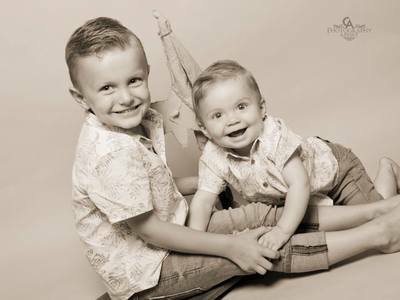 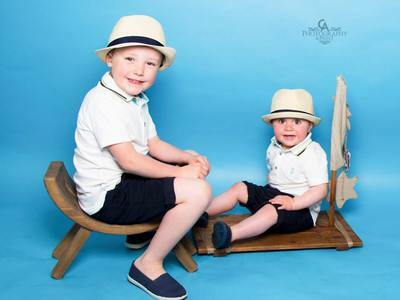 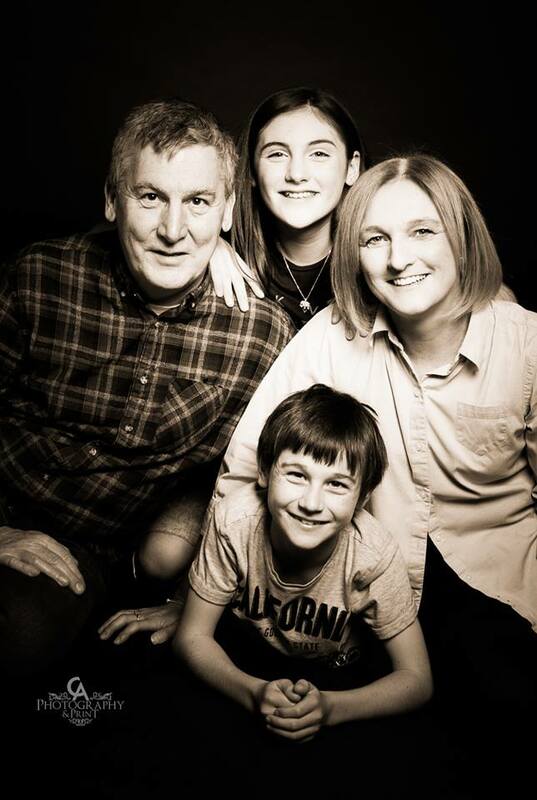 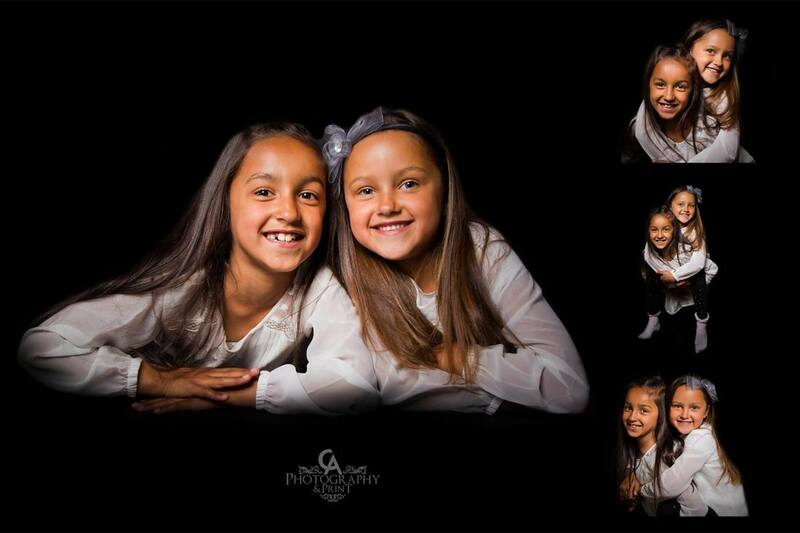 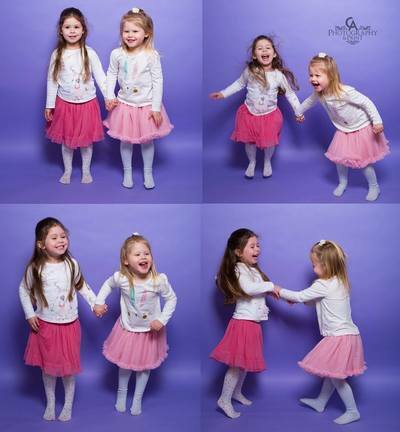 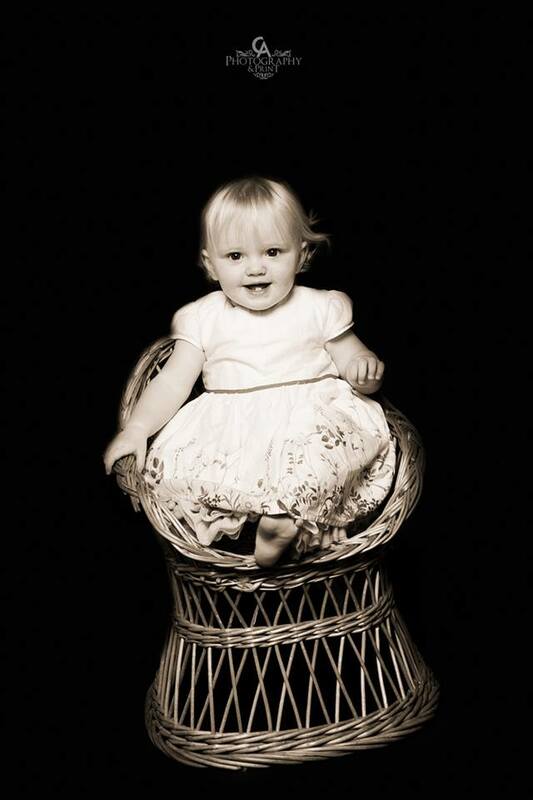 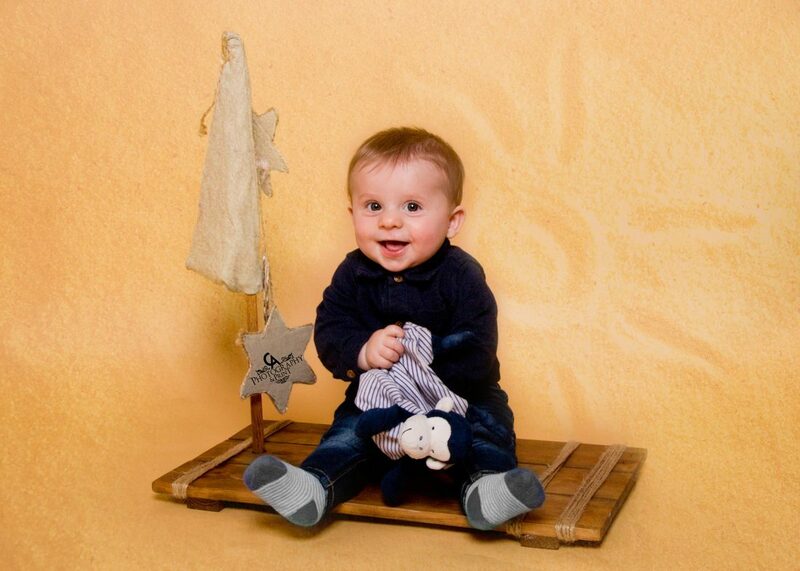 Due to the Christmas period, we can only offer family shoots Tuesday, Thursday, Friday & Saturday, 10am - 12pm. 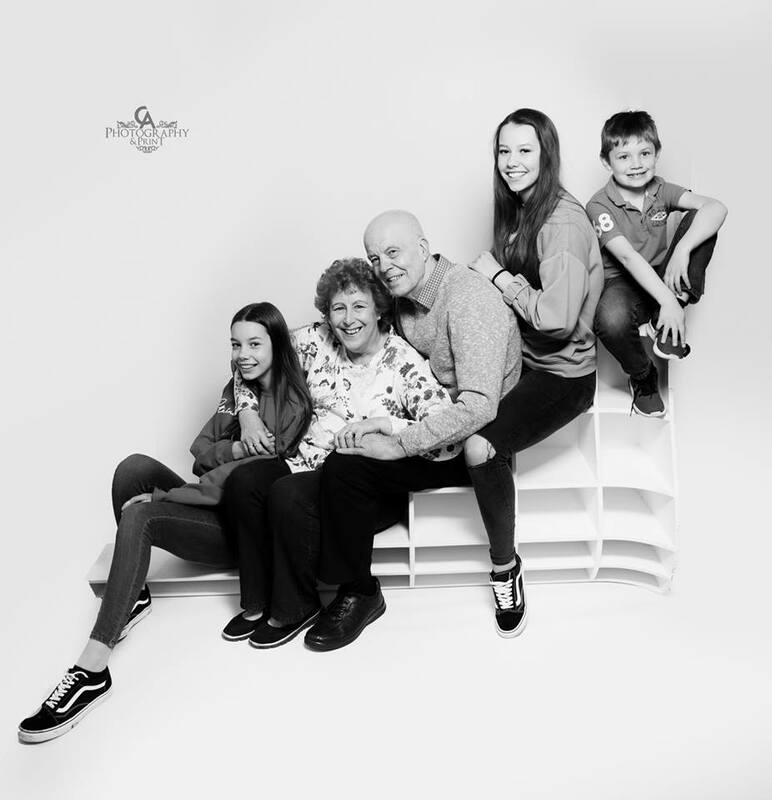 Please book in advance to avoid disappointment. This session DOES NOT include the Christmas scene, for all Christmas photos, please see our Christmas page. We CAN NOT under any circumstances use the Christmas scene during this session. 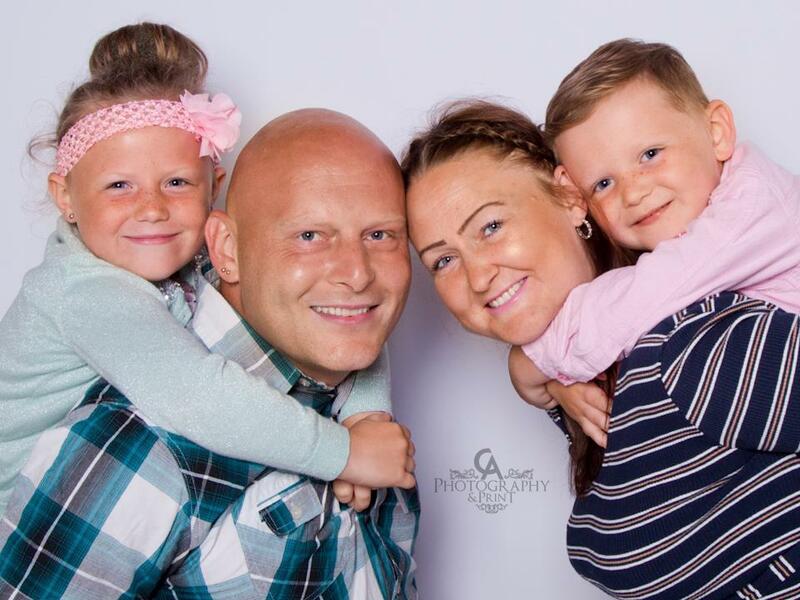 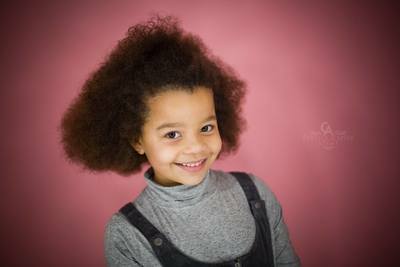 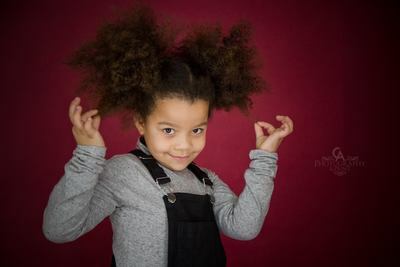 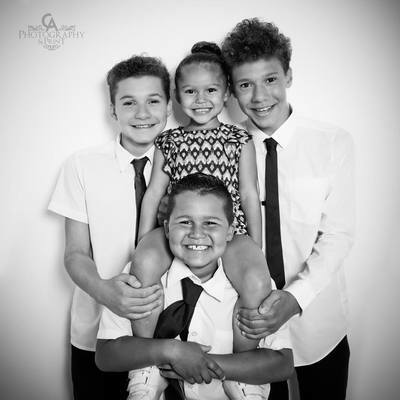 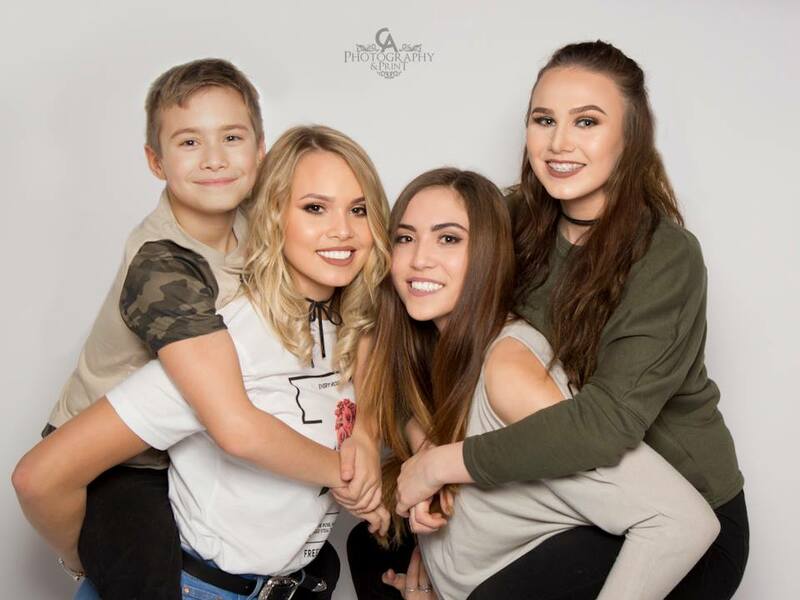 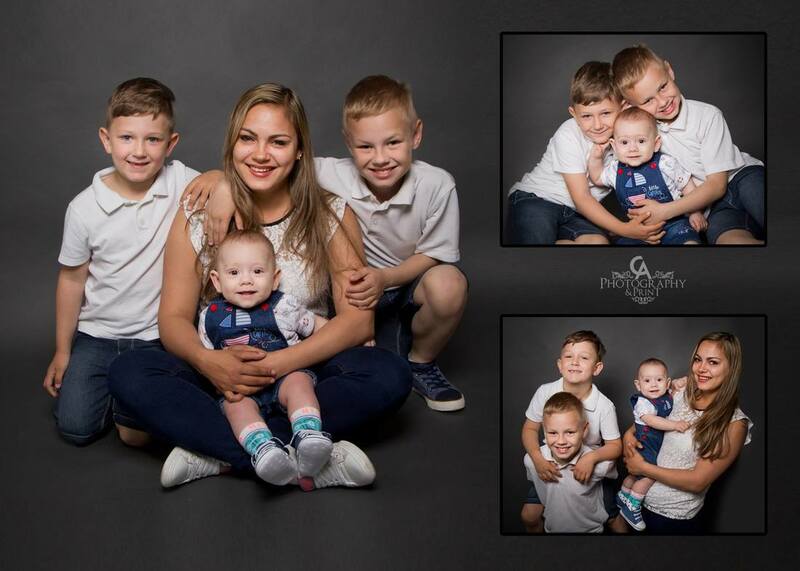 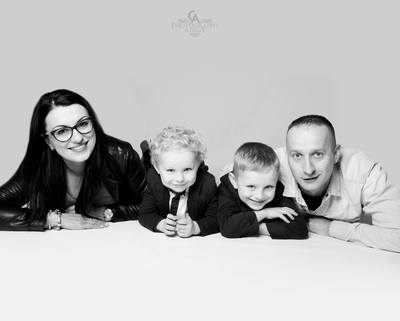 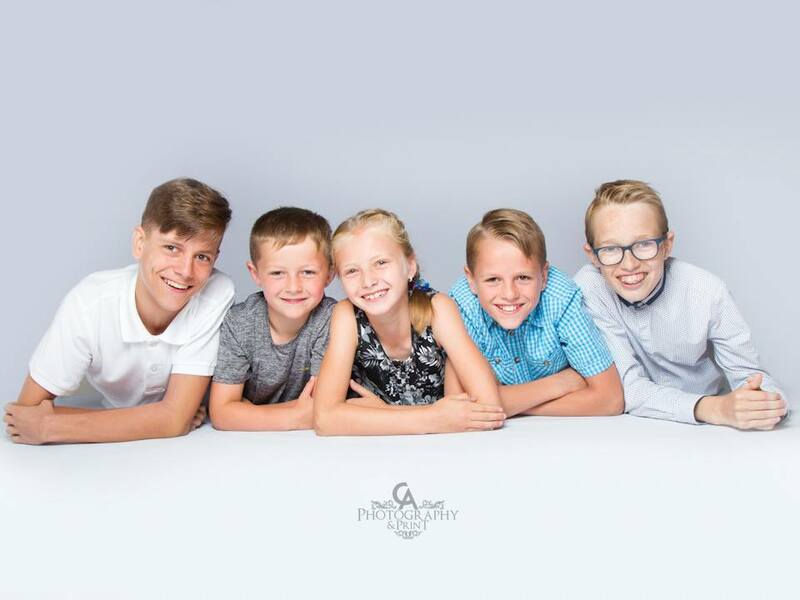 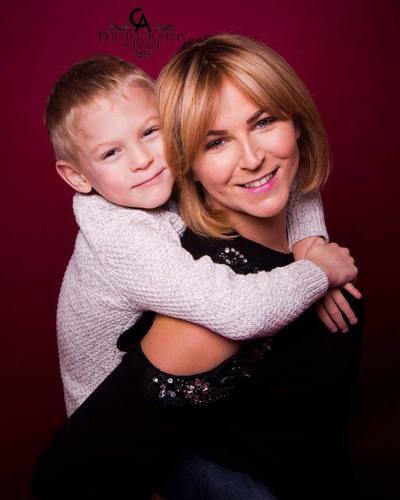 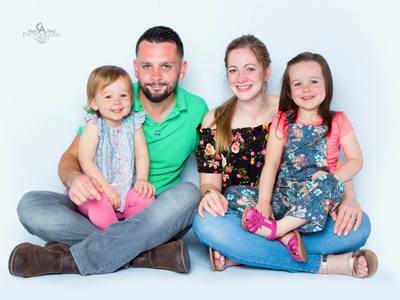 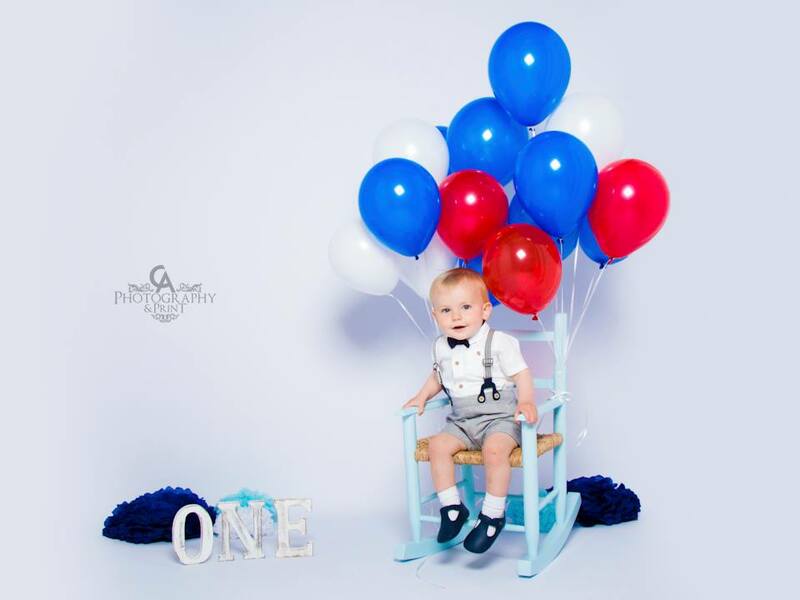 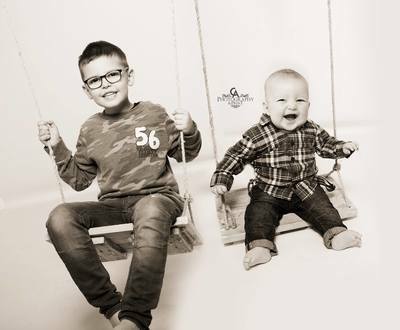 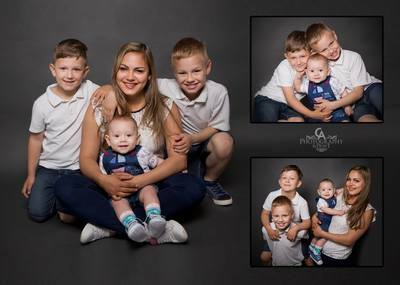 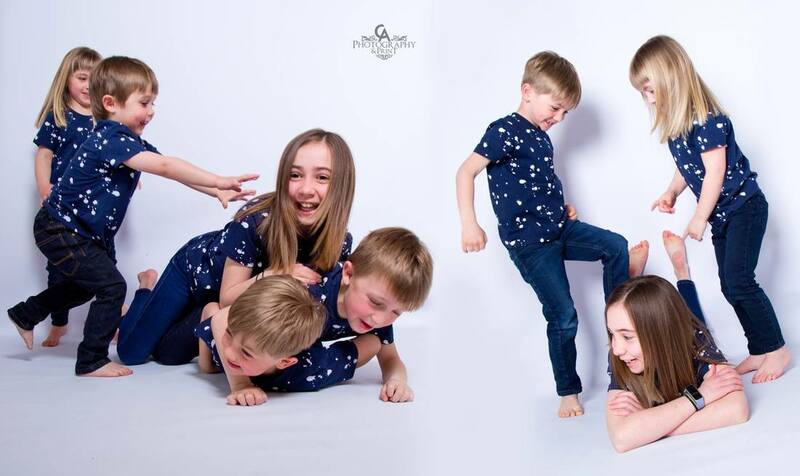 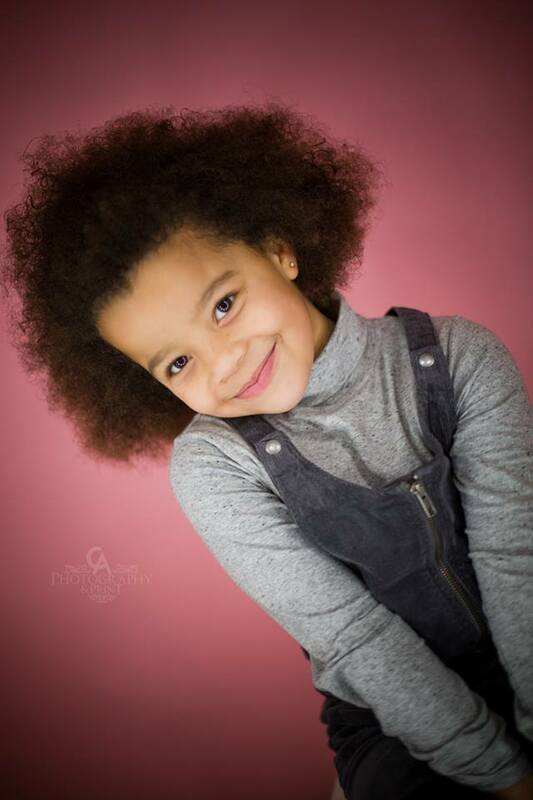 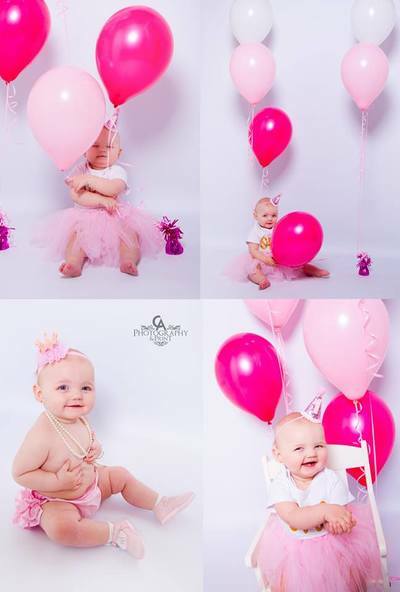 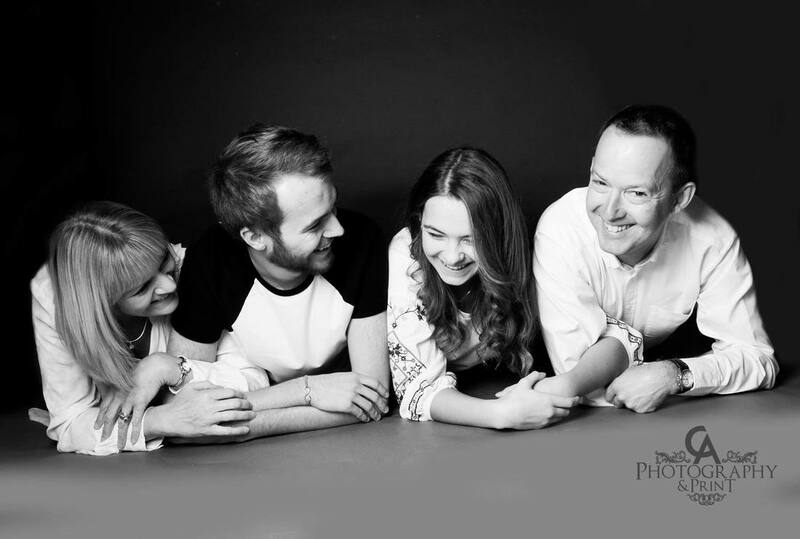 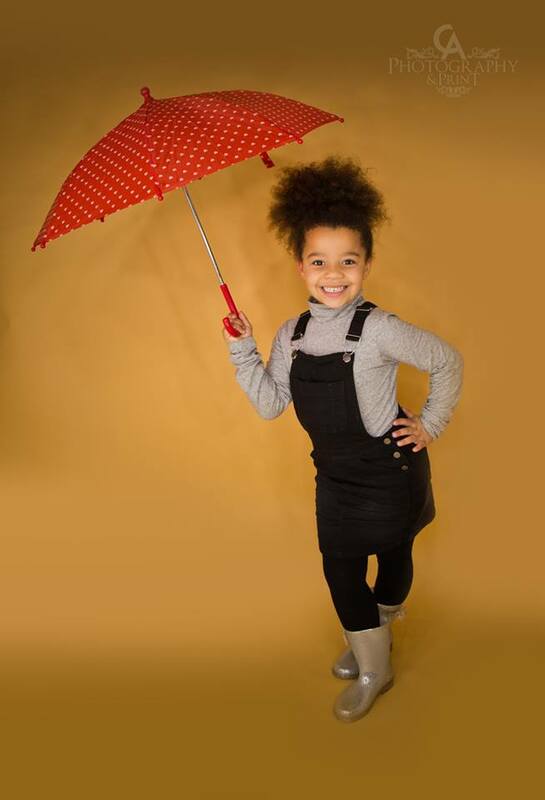 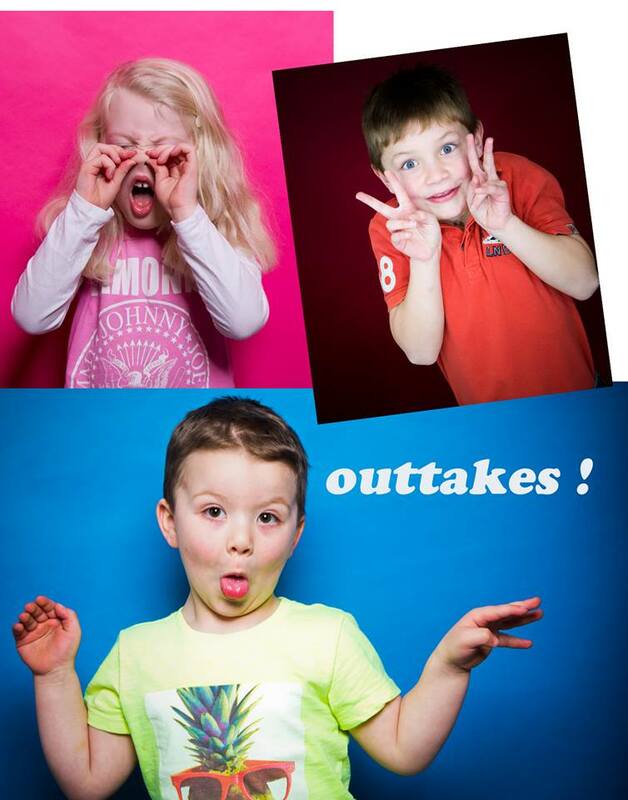 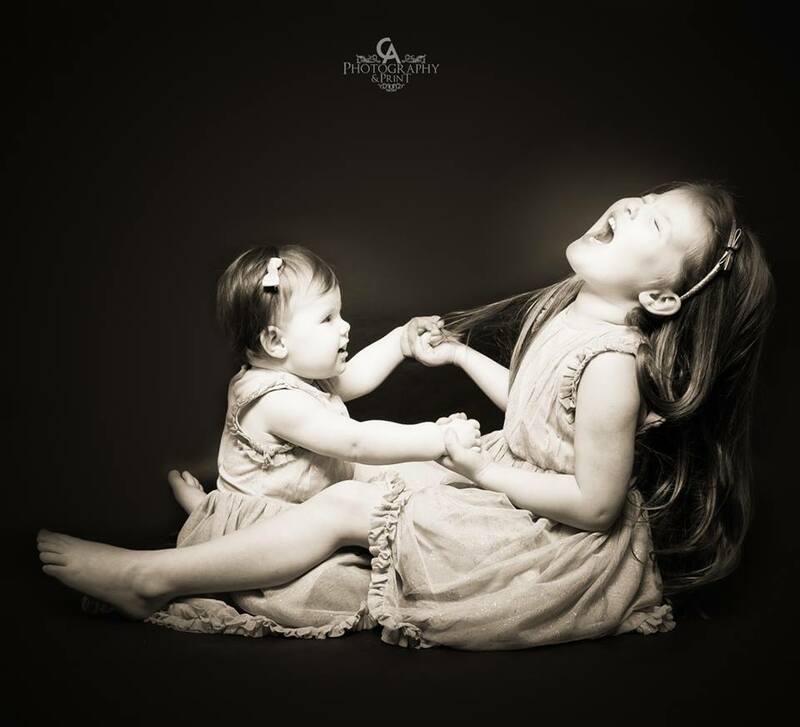 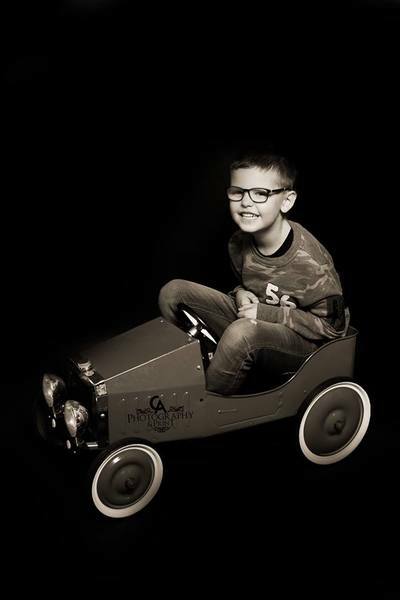 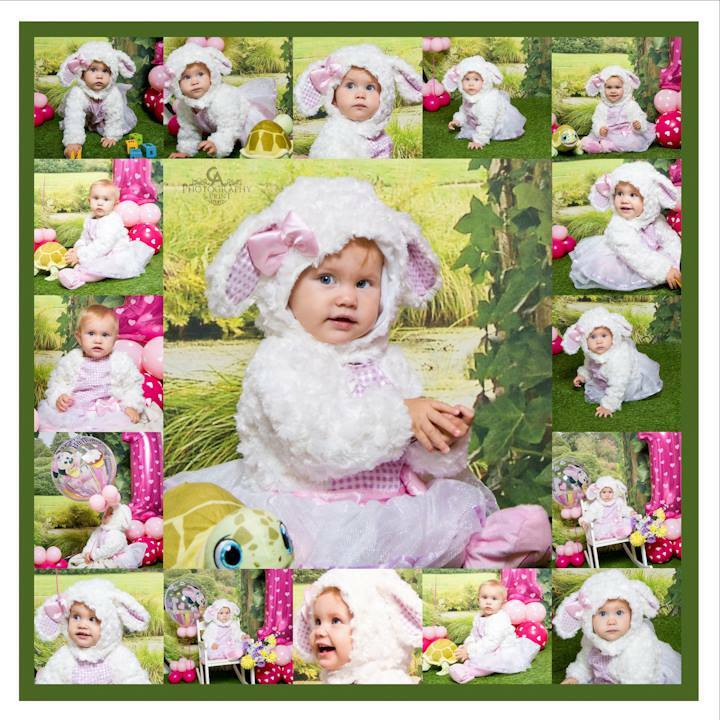 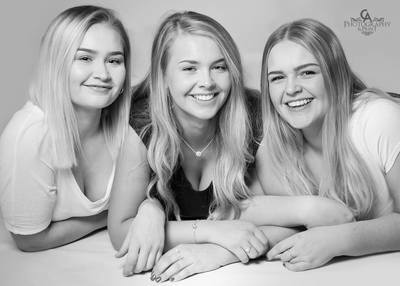 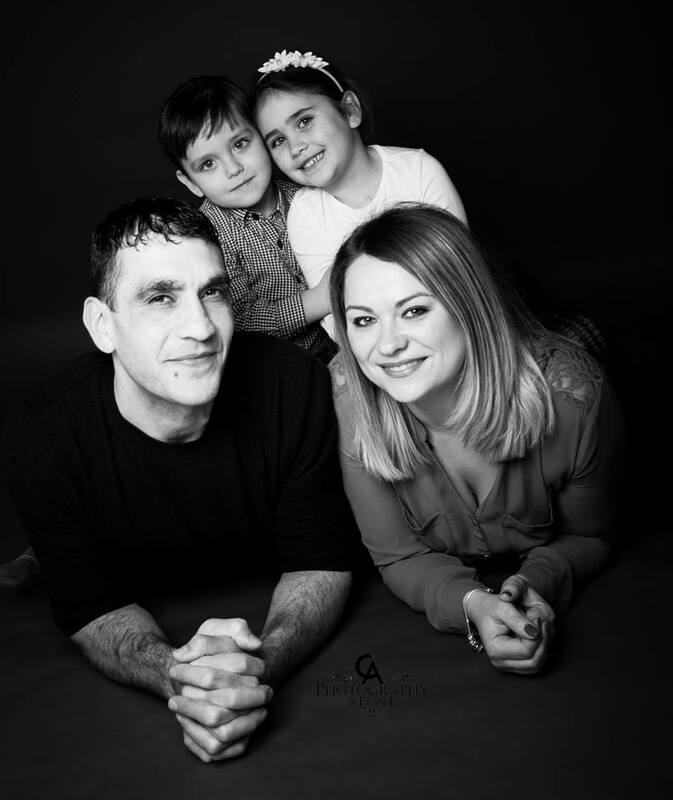 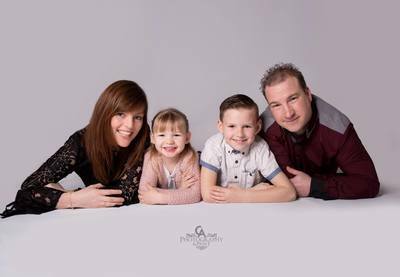 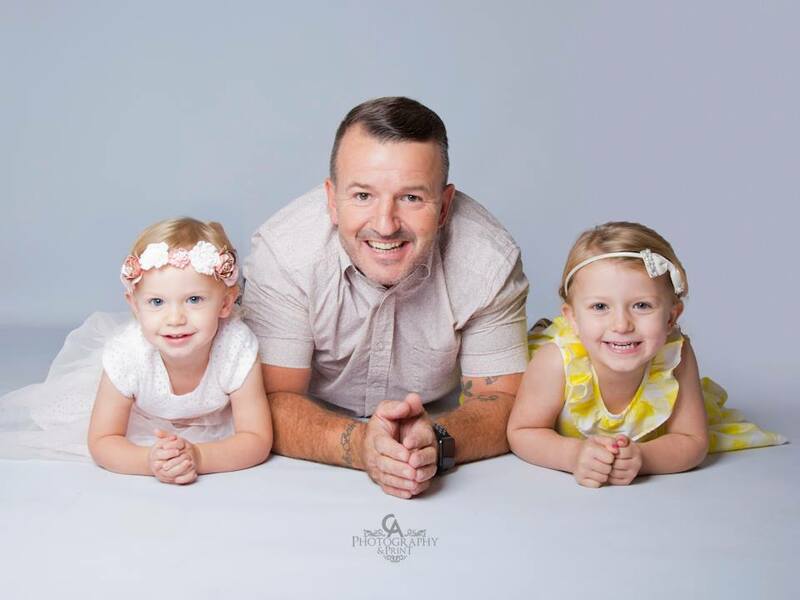 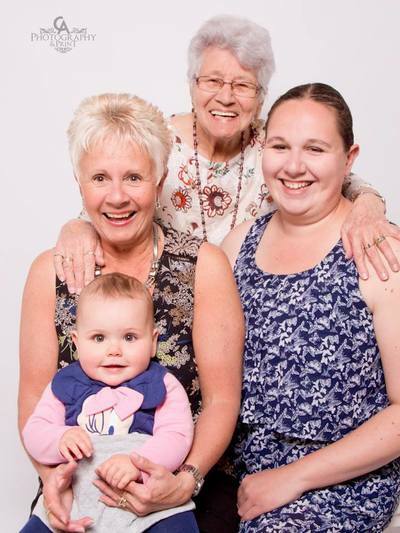 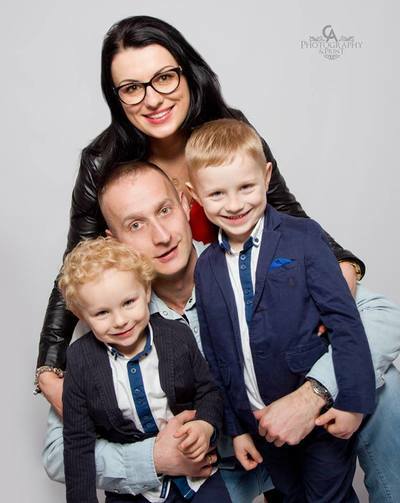 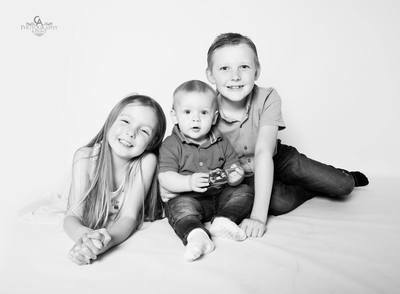 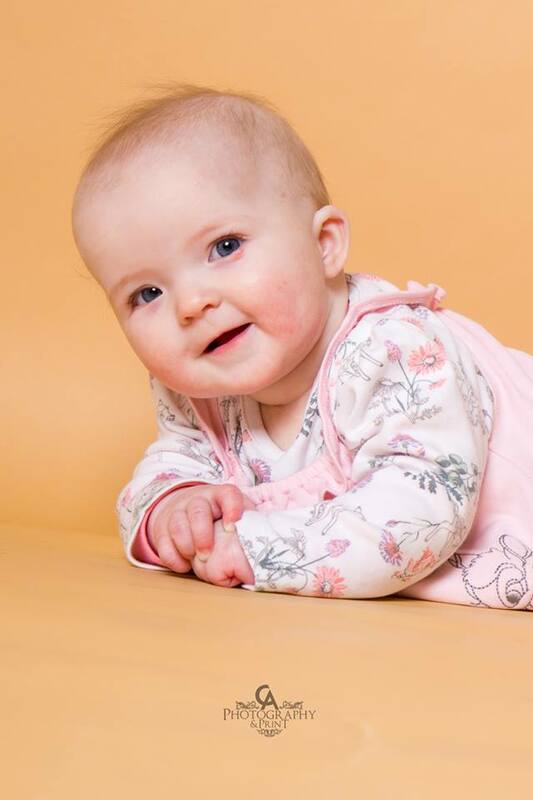 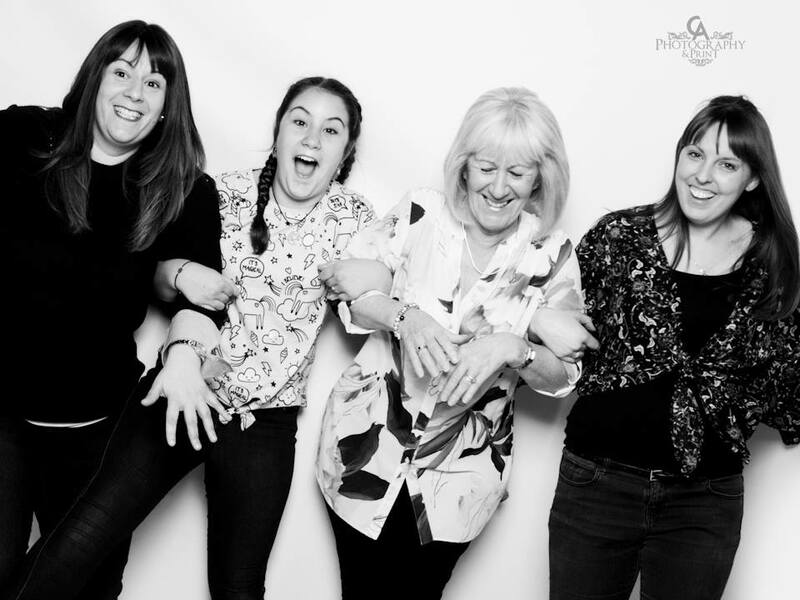 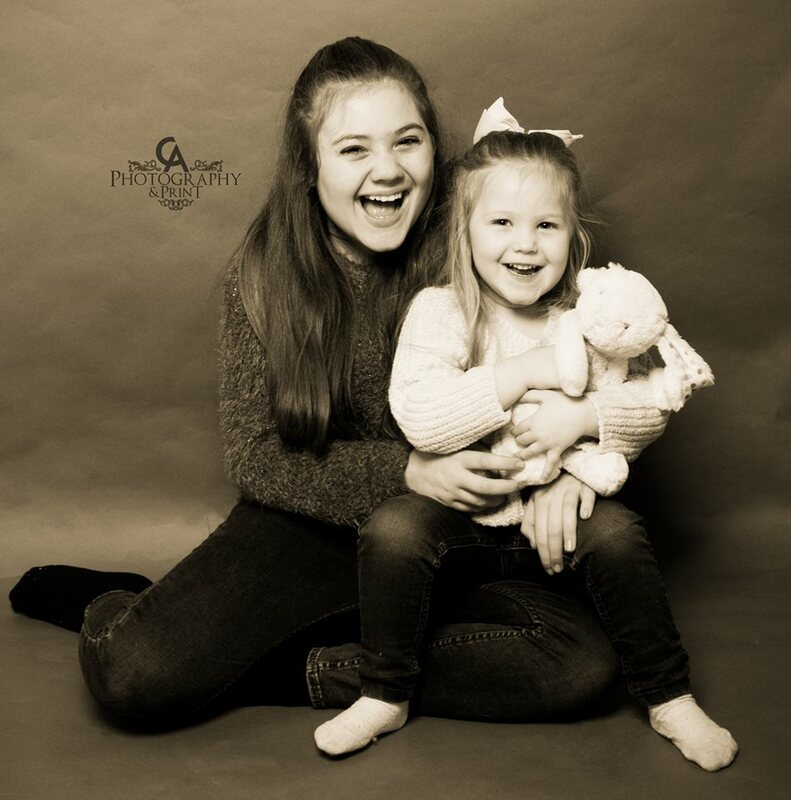 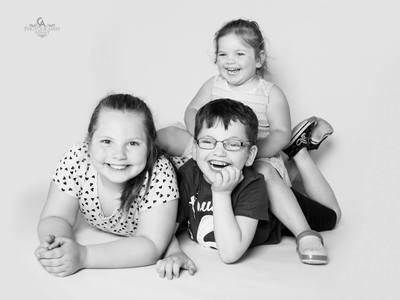 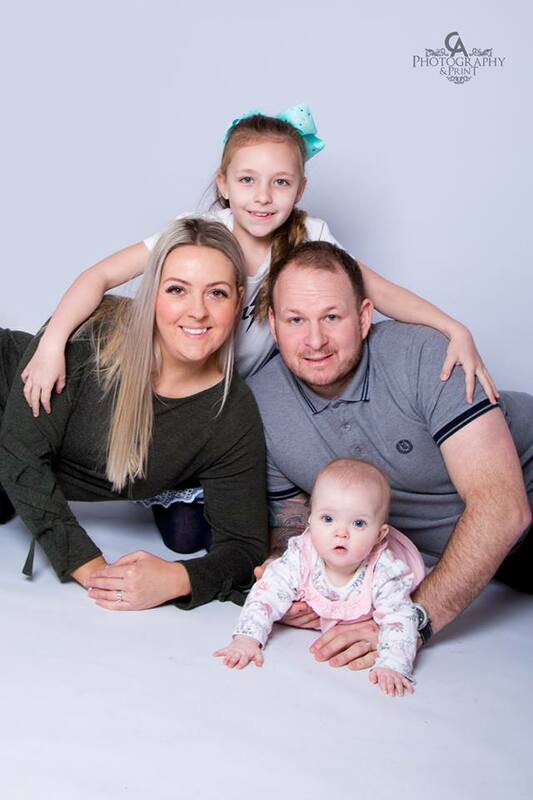 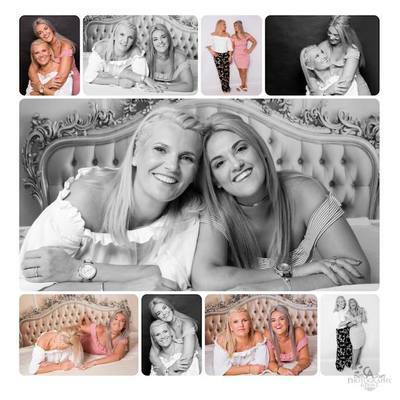 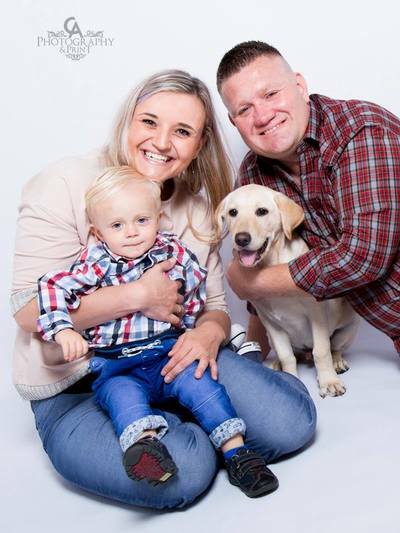 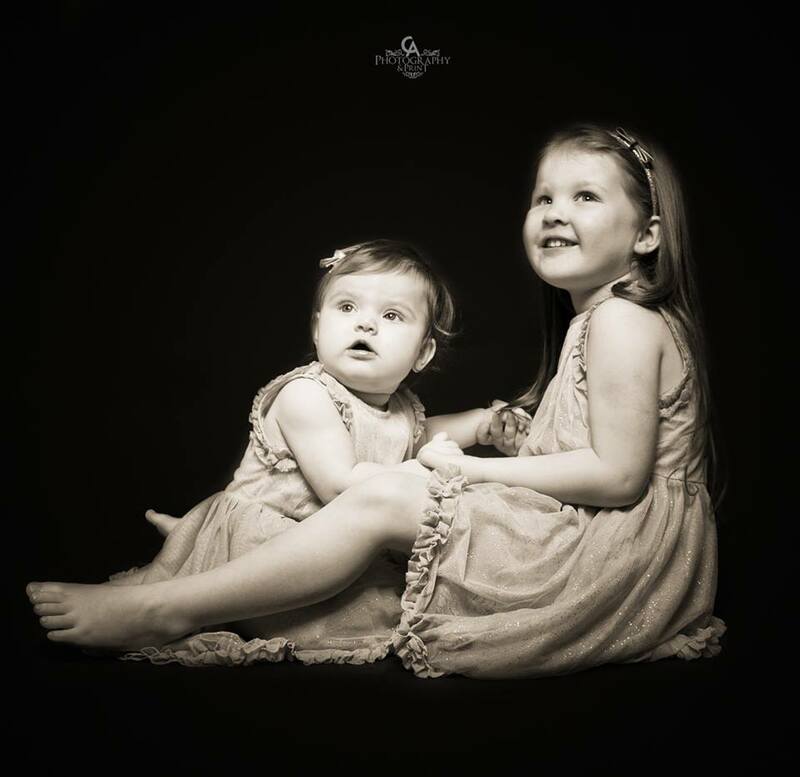 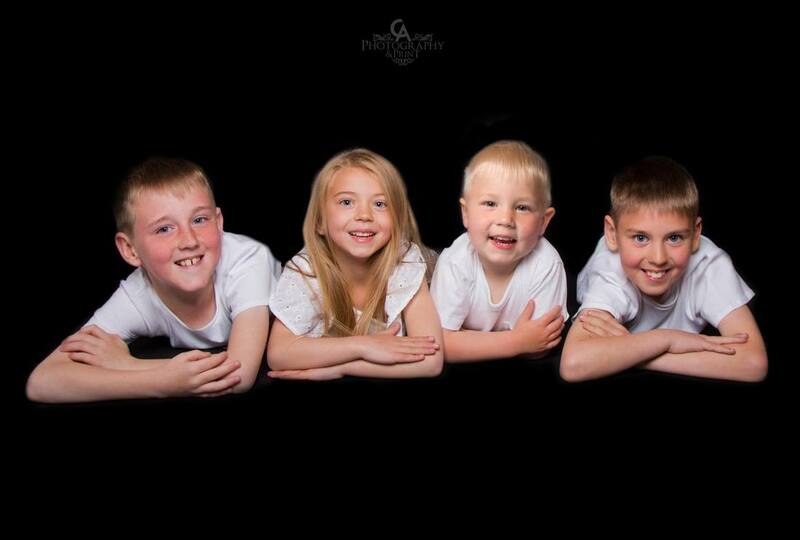 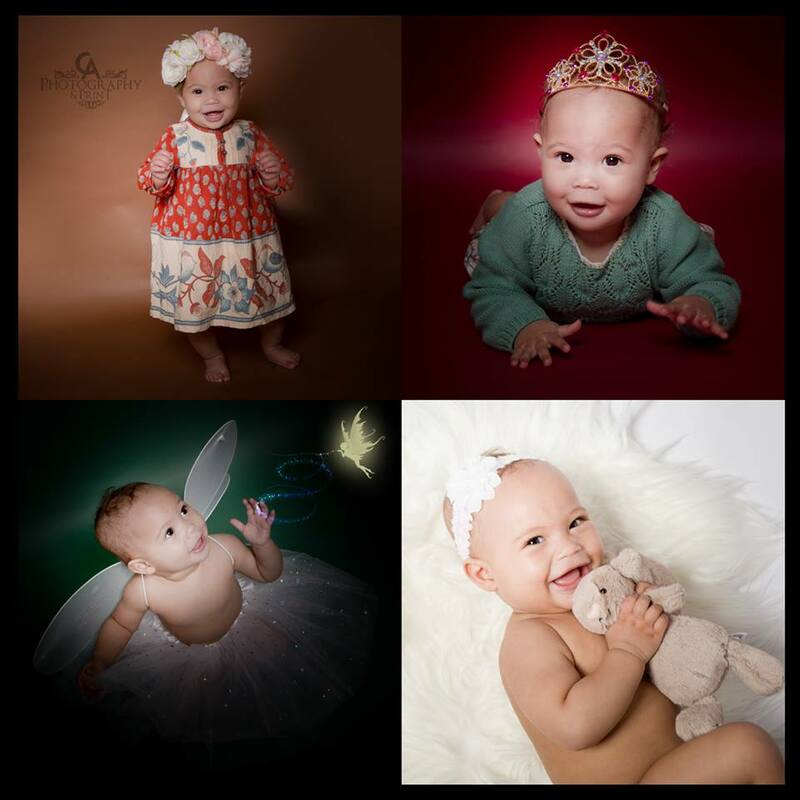 This Large Family session is £70.00, this package is a full 1 hour session with only various poses, props & backgrounds for all families up to 6 people. 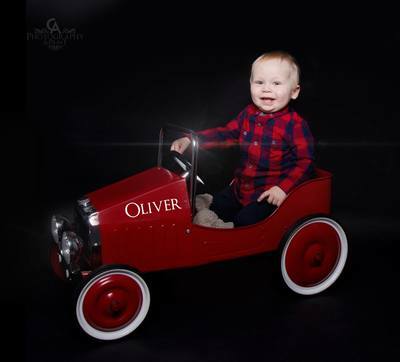 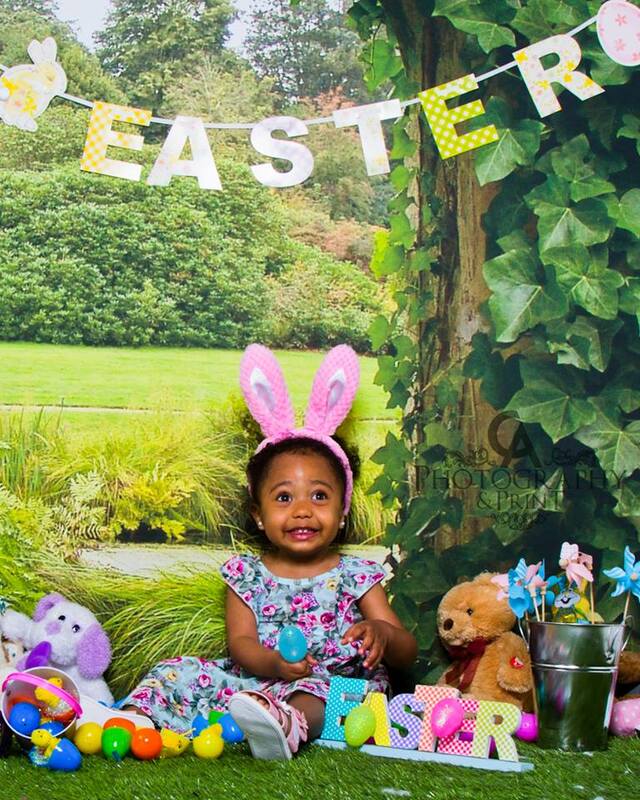 ages 7 months and up. Additional print prices start from just £1.00. 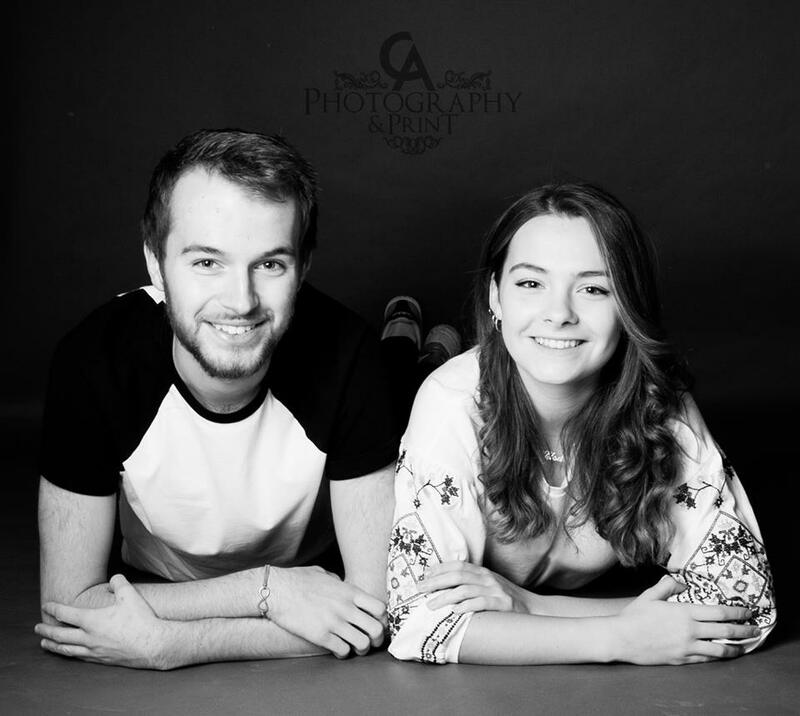 When making a booking, please be aware that the £70.00 shoot fee will need to be taken upfront (unless gift voucher has been used)!